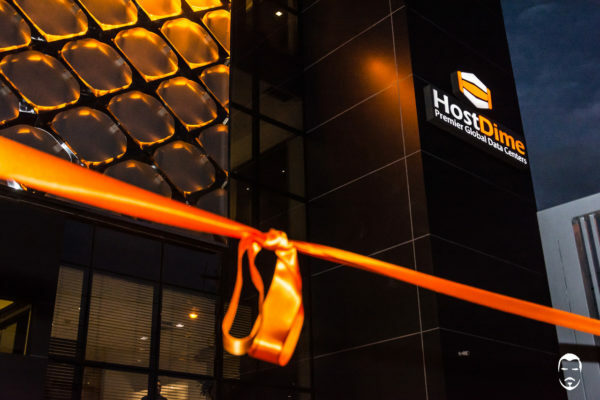 HostDime.com, Inc., a privately held global data center company with unique global data center locations, held a grand opening for it’s newest data center facility in João Pessoa, Brazil on Friday July 14, 2017. The 20,000 square foot data center facility will serve as the flagship facility in Brazil for the company. This is one of the very few data center facilities in Northern Brazil. The four-story data center building is a brand-new built-to-suit facility designed and constructed by HostDime. The facility was designed in accordance with Uptime Institute’s Tier III standards and is currently being certified by the Uptime Institute. This would be only the second facility in Northern Brazil to receive this certification. 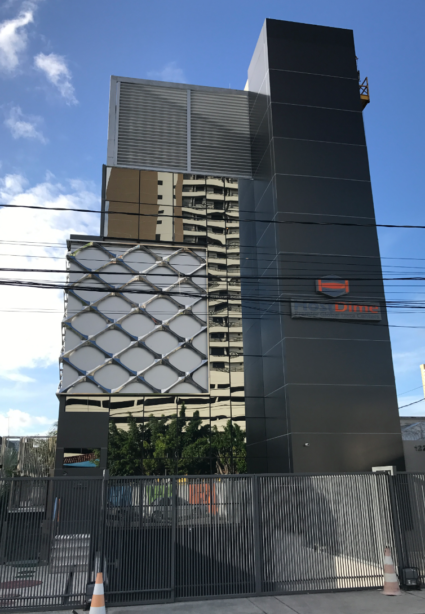 This is the second facility HostDime has built in Brazil and the first building fully owned by HostDime. 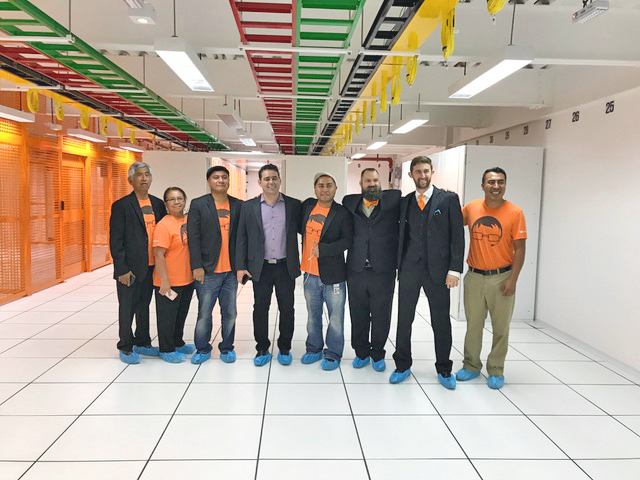 HostDime’s continued growth in Brazil and the demand for data center infrastructure services in Brazil drove the need to have this facility built. HostDime also operates data center infrastructure in São Paulo, Brazil. The highly-secure data center facility is manned around-the-clock by armed security guards in a guard house located on the exterior of the building, and monitored by 72 high-definition cameras inside and outside the facility. The facility was constructed with security being one of the most important aspects of the design. There is a 3 point check-in system before admittance into the data center floor. Once at the floor, you must pass facial and biometric recognition to receive access. The building perimeter is entirely closed off to public access and protected by tall concrete walls and an electrocution fenced intruder system above the walls. The front of the facility is fully gated with a car trap system. HostDime constructed this facility with two 500 KW generators in production and two more generators with 500 KW capacity on standby. With this power infrastructure and highly scalable components, HostDime clients will have the flexibility to deploy high-density racks of up to 10KW per rack on demand. This power configuration will be able to service colocation clients who seek high density cloud infrastructure physically located in Brazil. The power will be delivered via a system composed of parallel redundant UPS units and generator units via two independent paths of power distribution from the main power sources to the end rack. Two paths of distribution and multiple N+1 UPS and generator units allow for any fault in the system and/or path to occur without affecting critical loads, thereby achieving high resiliency of 100% uptime for 24/7 mission-critical operations. This type of architecture enables HostDime to perform routine maintenance on its infrastructure while maintaining redundancy and providing conditioned power delivery without impacting any critical systems and loads. The entire facility will be equipped to provide power feeds to all racks via A/B power sources by default. A fire suppression system is equipped with environmentally friendly HFC-125 clean agent gas in the unlikely event of disaster. HostDime’s total investment in this new facility was $15M USD. 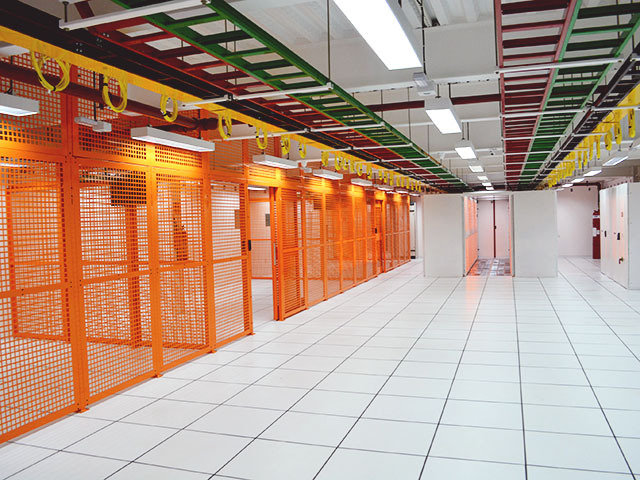 The facility can support up to 200 racks and also has private cage space for those companies who seek private spaces. The network currently has a capacity of 50G via a diverse network of providers such as Embratel, Tely, Telefonica, and Level3. The network is also connected to the local PTT Brazilian peering exchange for Northern Brazil. Local executives are in talks with local government officials to make this facility the official cloud data center facility for the state of Paraíba to house its online applications. This facility will be able to fully service any companies local data center infrastructure needs. In the near future it has been speculated that local Brazilian government may require any foreign entities doing business in Brazil such as Facebook, Google, and other global corporations to house their data in Brazil. This facility is poised to be able to service that demand if required by the Brazilian government. 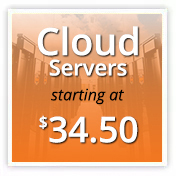 HostDime.com, Inc., a Global Data Center Company offers an array of cloud products which include managed services for dedicated servers, VPS (Virtual Private Servers) and colocation. HostDime.com owns and operates data centers in Orlando, Florida as well as India, Mexico and Brazil, with facilities in Colombia, Hong Kong, and the United Kingdom. HostDime.com, Inc. was founded in 2003 and has over 250 employees in seven countries. Presently ranked among the top 50 hosts in the world, HostDime.com, Inc. hosts over 5,000,000 domains/applications, and has a focus on reliable, high-quality managed cloud hosting products with exceptional support. Thanks Hostdime! We needed this! Legal demais! parabéns a toda equipe! Parabéns ao nosso estado por esse marco tecnológico de infraestrutura a nível internacional.